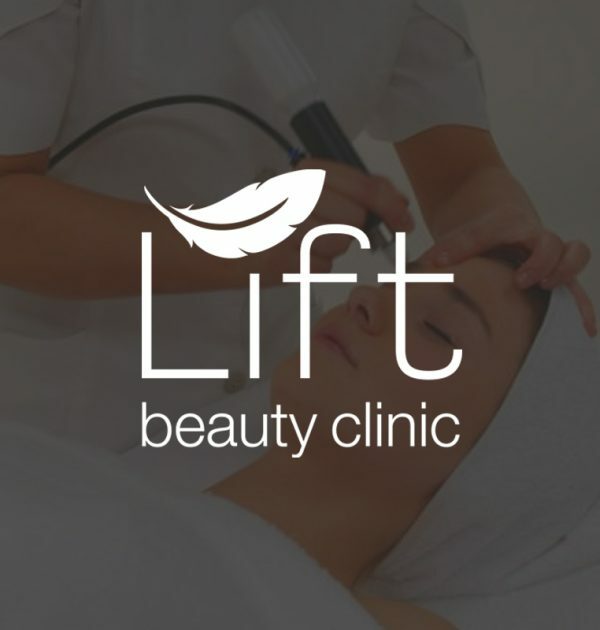 Lift Beauty Clinic is the leading most reputable beauty salon in the area and has been established since 1987. 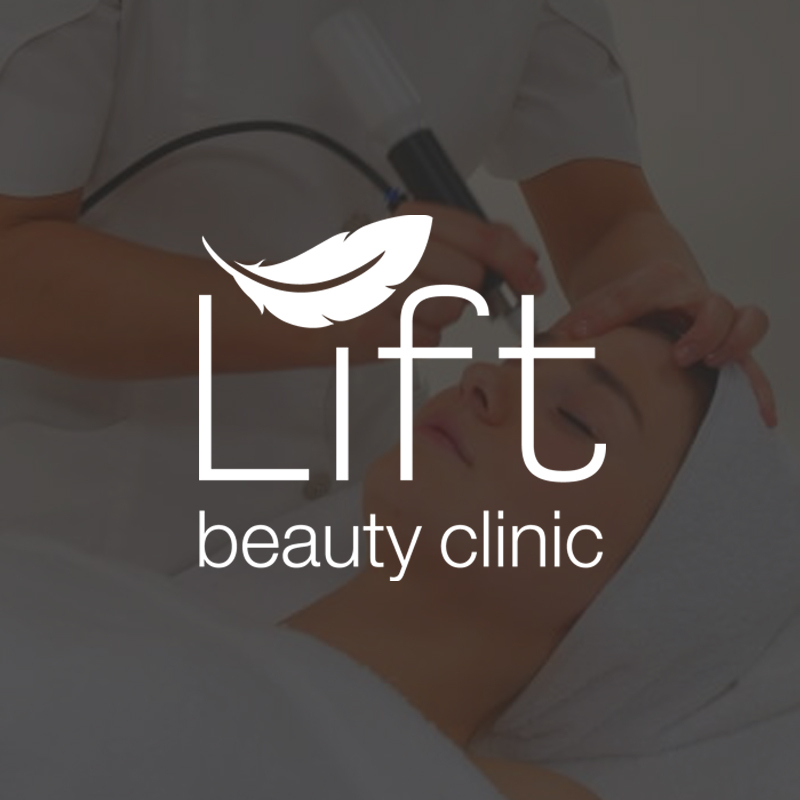 Their ethos is to ensure that all clients that visit do not just receive a treatment, but their therapists take the extra time and effort so you leave the salon feeling “lifted”. They offer a wide range of beauty treatments for male and female clients, using only the most prestigious of products. A Decléor Aroma Expert facial personalised to your needs complemented with a relaxing full body aroma massage that includes the scalp. Choose either a Jessica GELeration manicure or deluxe ZenSpa pedicure treatment. To complete your day we will perform finishing touches of Mii make-up. This treatment lasts for 4 hours. Be pampered from top to toe… Starting with a Decléor aroma back, neck and shoulder massage following with a Decléor Vitamin Glow facial and finishing with a Jessica prescriptive manicure and mini Mii make-up. This treatment lasts for 3 hours. We offer complementary refreshments and special touches to ensure that your treatment is extraordinary. Your treatments can be carried out in the same room to share this unique experience. This treatment lasts for 3 hours.